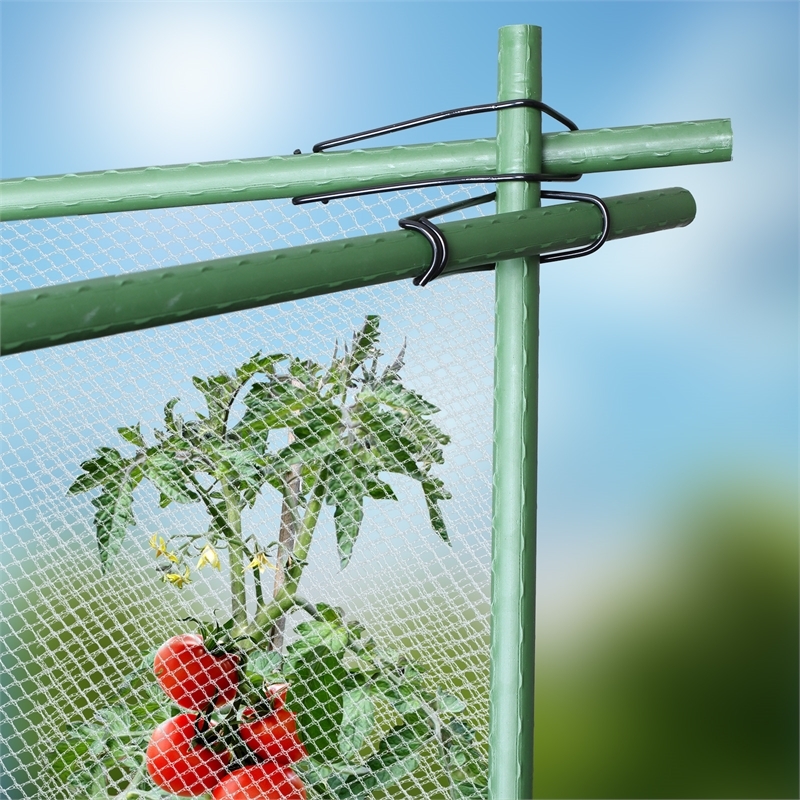 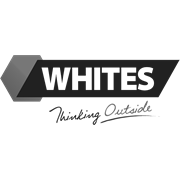 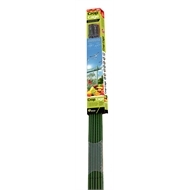 Whites Crop Cage provides protection for crops from birds and other animals. 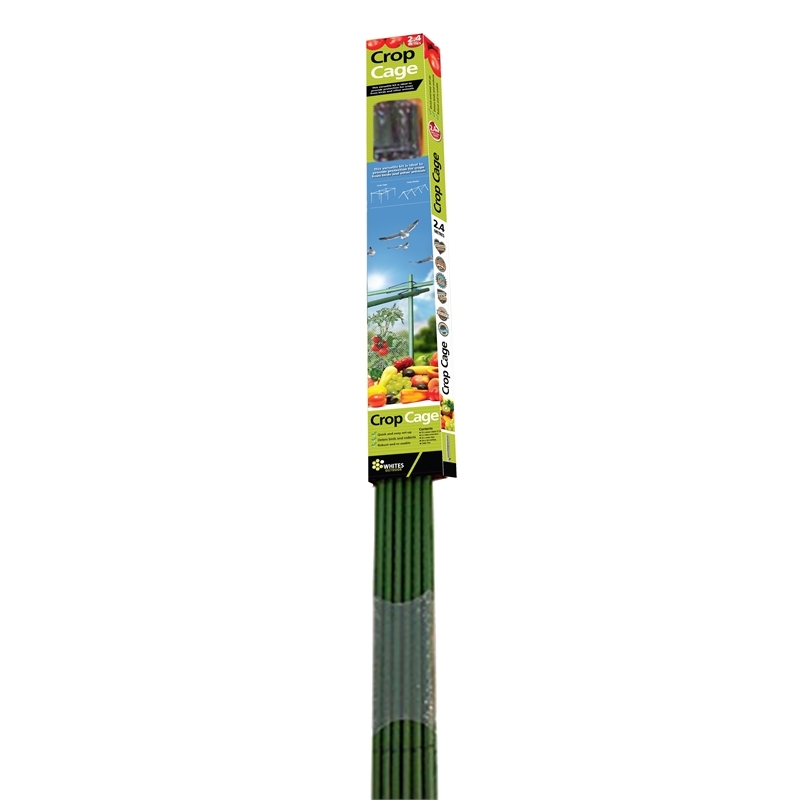 It is a robust and re-usable design. 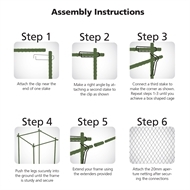 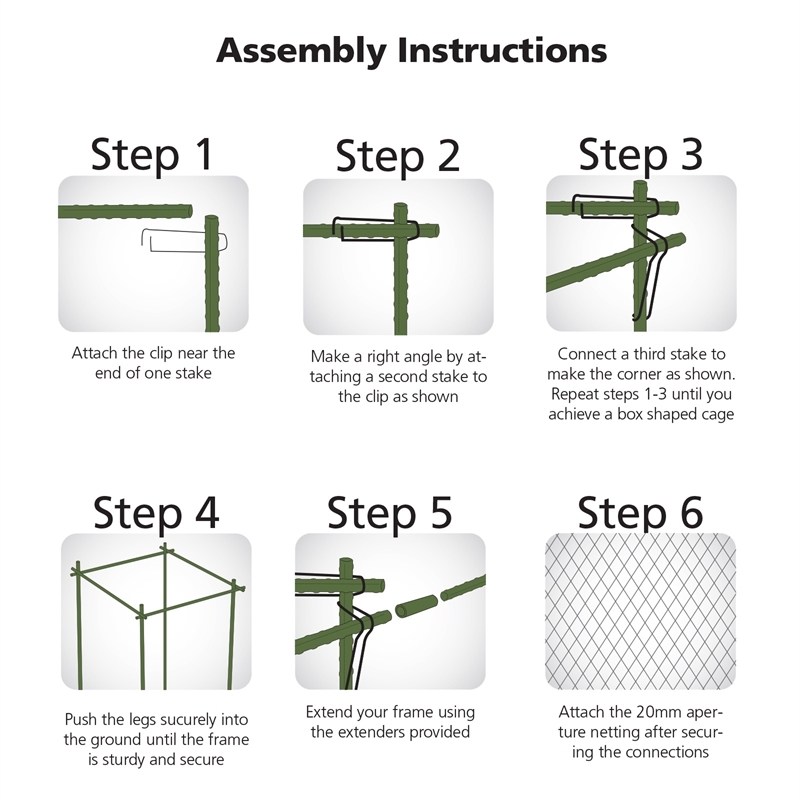 Whites Crop Cage comes with 6 step guide for quick and easy assembly.